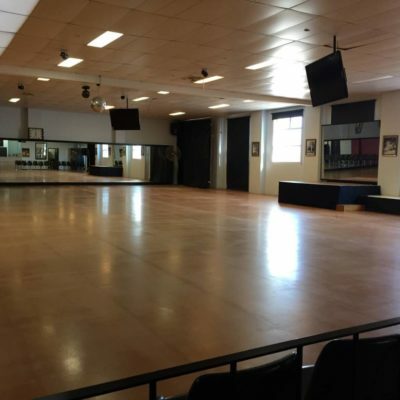 Here at Excell Dance Centre we offer any style of partnered dancing. 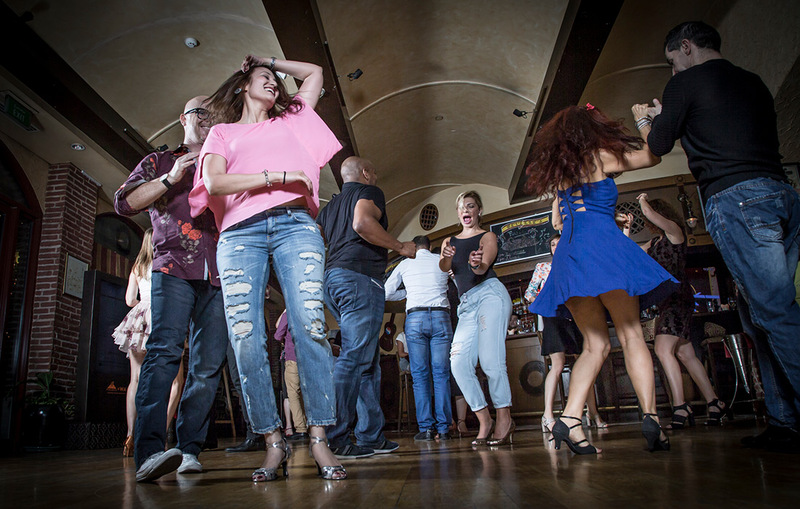 Why not try Latin American, Salsa, Rock’N’Roll, Standard Ballroom, Swing Styles, American Smooth, Merengue, New Vogue and Old Time, Argentine Tango and many more. 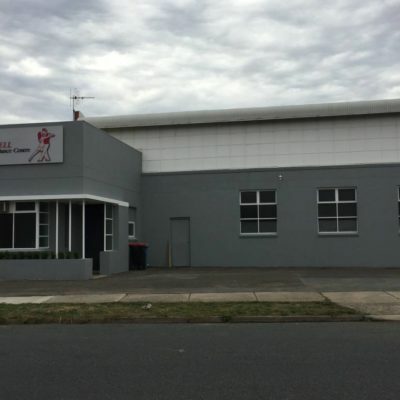 If you like paying for your lessons as you go, then this is the option for you. Learn any dance style with or without a partner at your personal pace and working around your personal schedule. We are privileged to be part of your special day and will customise any partnered dance to your favourite song. 4 x 60 min sessions. Music editing for your special song. 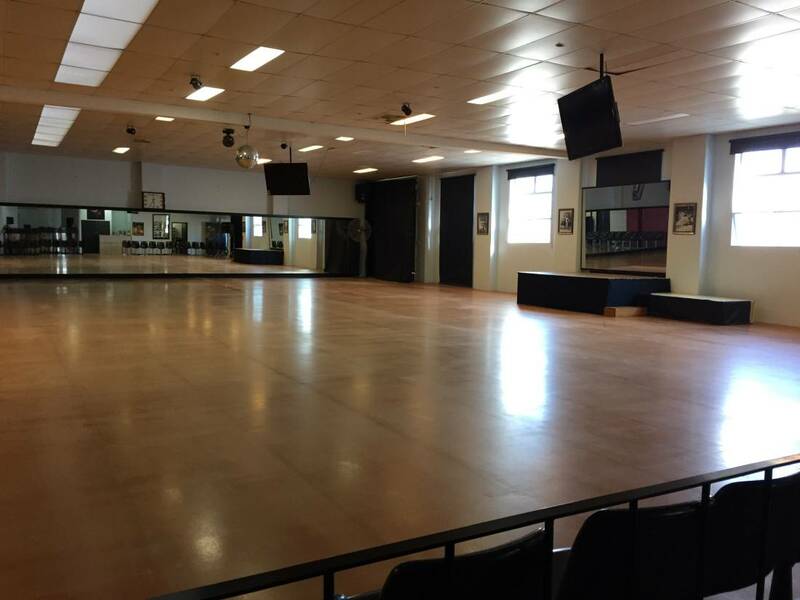 2 FREE 60 min social dance classes. 10 x 60 min sessions. 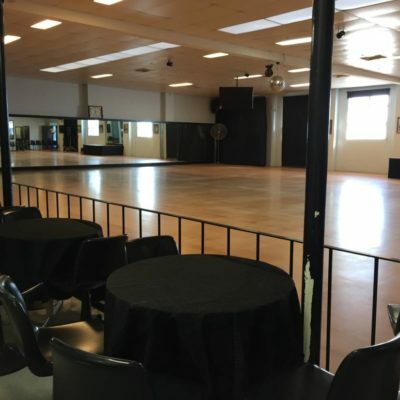 5 FREE 60 min social dance classes. Historically a debutante was a young woman who had reached the age at which she could be presented to society as an adult. 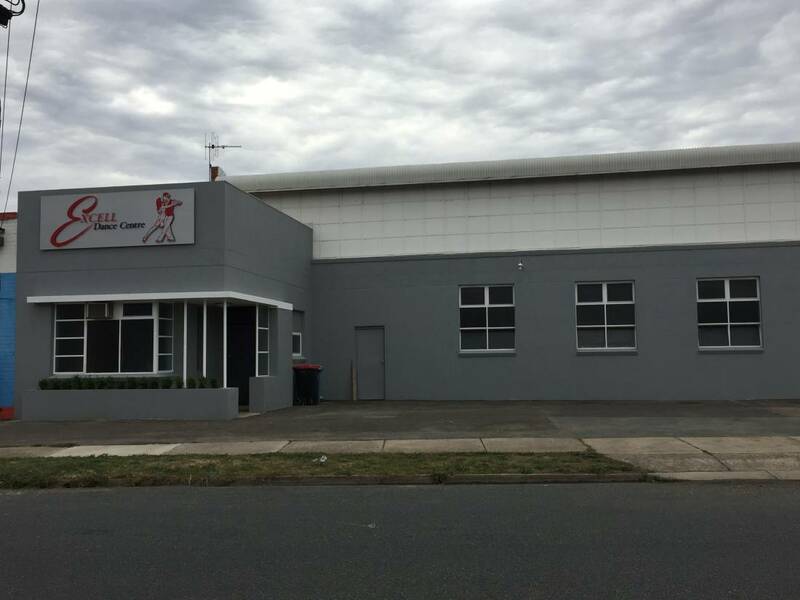 At Excell Dance Centre we value this time-honoured tradition but we also have a reputation for infusing it with fun. We are famous for our amazing Debutante Presentations because we tailor the experience to you. From the more traditional style to a more new age approach with the latest popular music and fresh dance styles, Excell can accomodate. 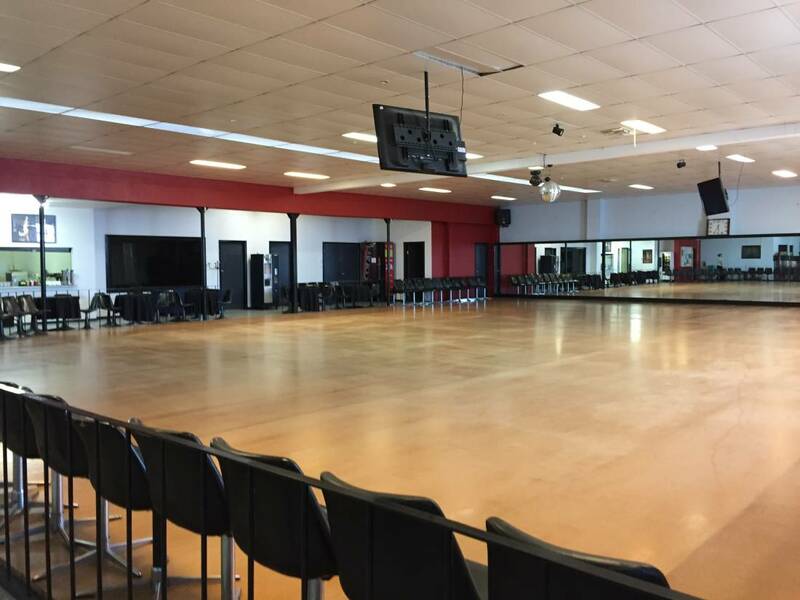 We offer music and dance style choice consultations, dance lessons on studio premises or school premises and on the night Event co-ordination. We even get the parents involved, participating in a dance or two with their kids. Feel free to Contact Us on Scheduling and Pricing. 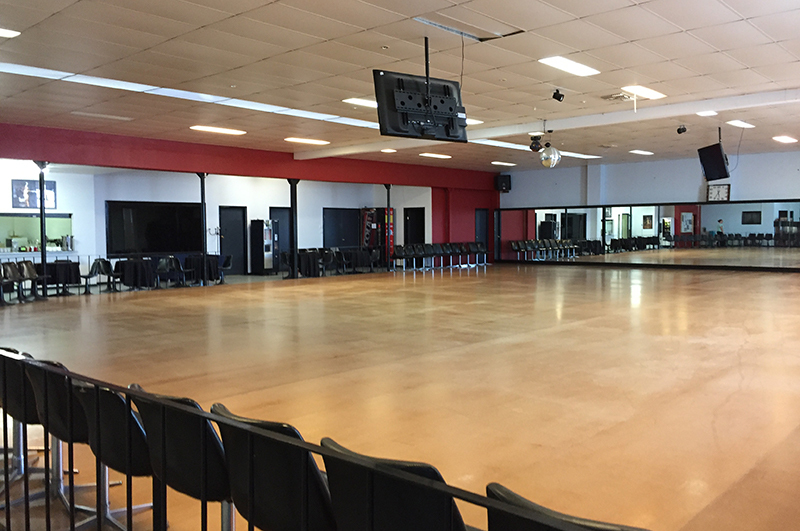 Join us for a dance and practice your new dance moves amongst friends. Our next Dance Party? Check our events calendar! 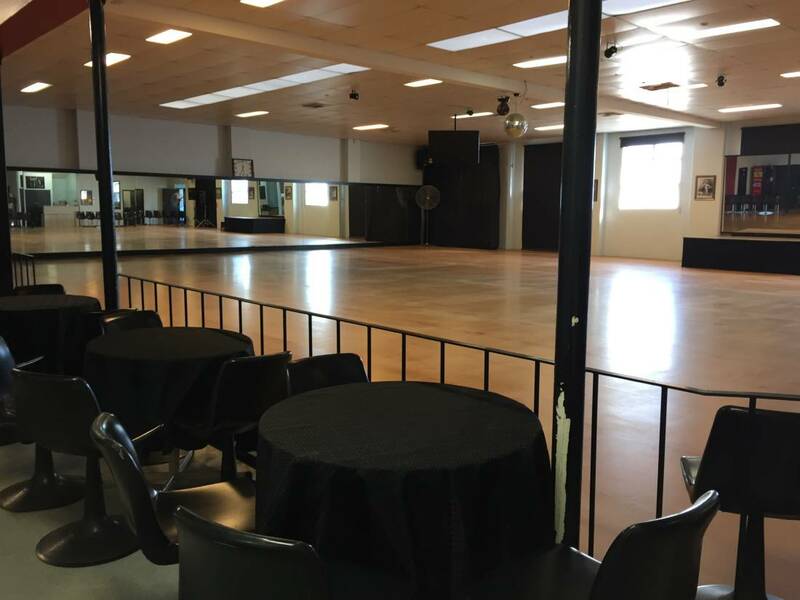 Do you need a great space to celebrate your special occasion? 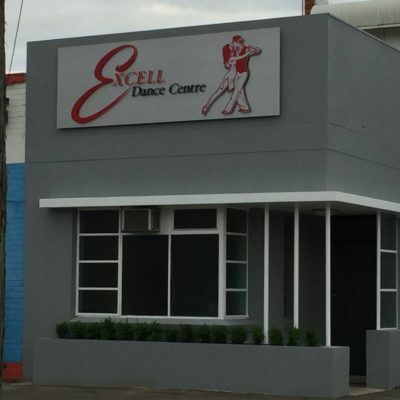 Look no further than Excell Dance Centre for Birthday Parties, Engagements, Weddings and Dance Club Events. 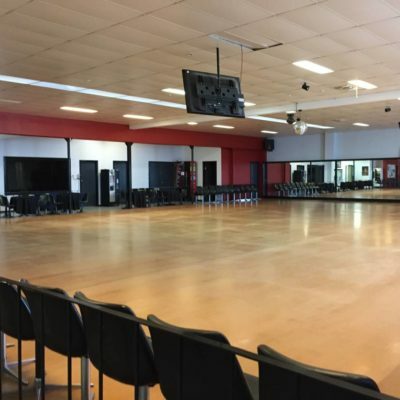 Freelance Yoga, Pilates, Martial Art’s and Dance Instructors or Instructors of any kind are all welcome to use our space for their specific disciplines. 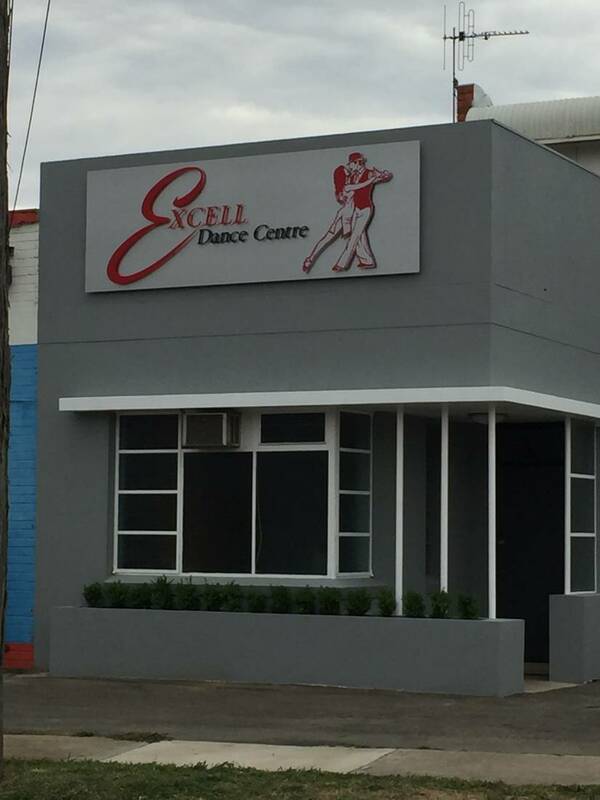 At Excell we are sure you will soon come to love your dancing and want to be comfortable and safe on the dance floor. Visit our Dance Shop for all your dance wear needs. 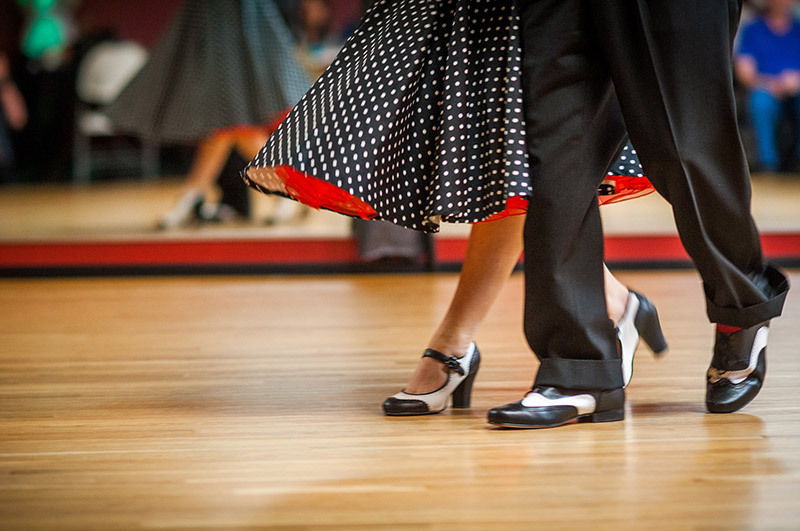 We offer Adult and Kids Dance shoes and dance wear catering to many styles such as Latin American, Standard Ballroom, Rock’N’Roll, Salsa, Tango, Swing, Bride and Groom Dance Shoes and Debutante Dance Shoes. What ever size and style we don’t have, we will order in for you.